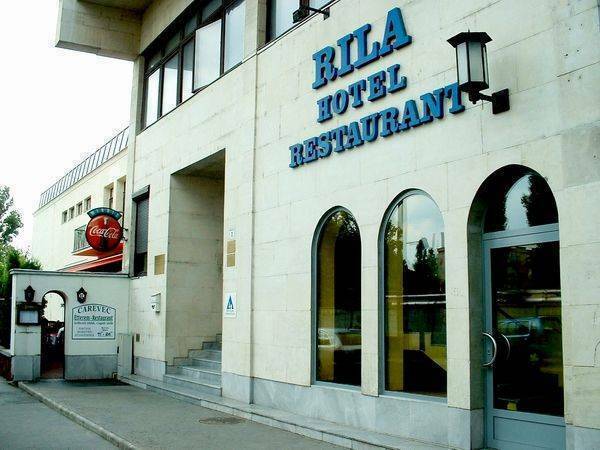 Hotel Rila offers single, double and triple rooms all with en-suite bathrooms (shower & toilet). 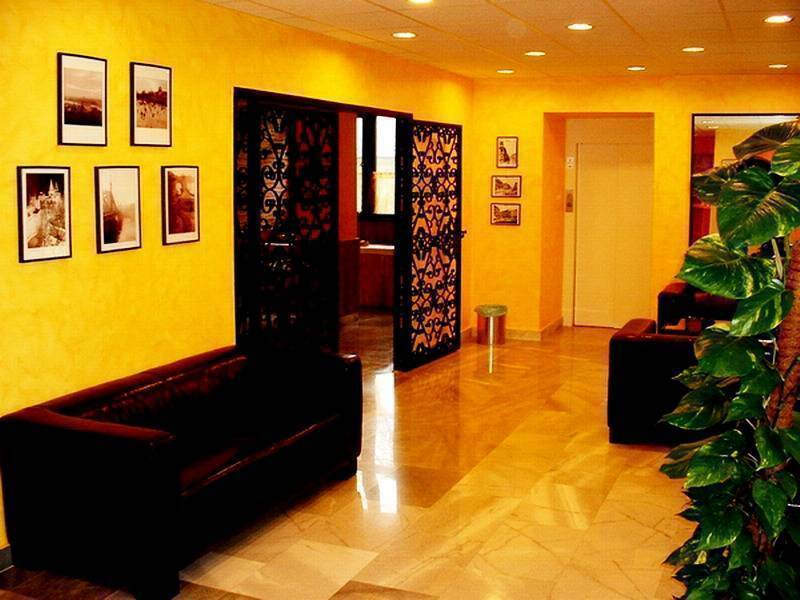 Apart from these rooms, Hotel and Hostel Rila accommodates families and groups of friends as well. Four and Five bedded studios consisting of a double and a triple room (the two rooms share a bathroom) are also available in Hotel Hostel Rila. 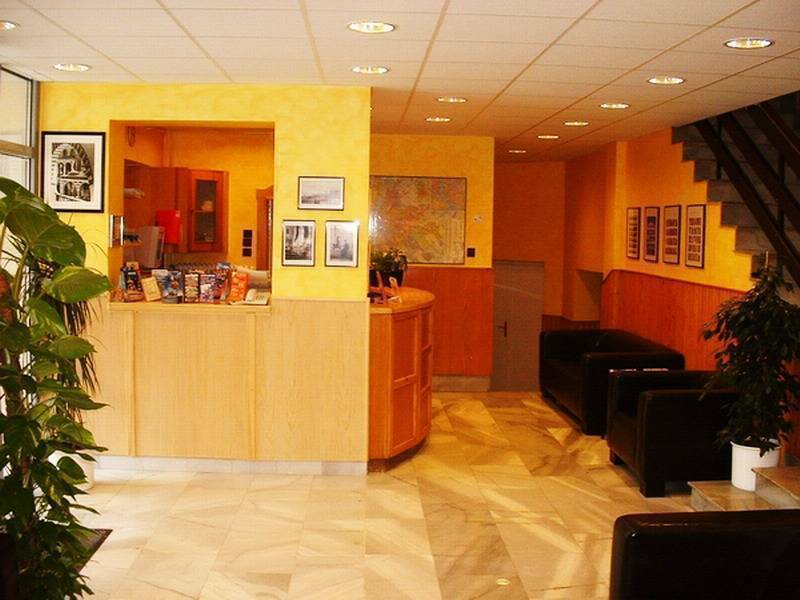 Hostel Rila offers studio-doubles and triples, as well as 5-bedded studio dorms. These are perfect for couples, small groups (up to 5 persons) or dorm guests. All the rooms are equipped with telephones, free sheets, blankets, towels and soap are provided. All our rooms have en-suite facilities (shower and toilet) and equipped with telephone. Freshly painted walls and new furniture await our guests. The 2-bed rooms can be either double or twin on request. Our restaurant not just serves breakfast,but typical Hungarian dishes. Enjoy the open terrace in Summer. Written cancellations 2 days prior arrival are accepted. By tram: take tram 24 just 6 stops to Nagyvárad tér. By metro: take metro M2 (Red line) direction Déli pu. 3 stops to Deák tér, then change to metro M3 (Blue line) direction Kőbánya-Kispest 5 stops to Nagyvárad tér. From Nagyvárad tér metro station walk out the Haller utca exit, walk one block on the left side of Haller utca, then turn left onto Fehér Holló utca. The Hotel \ Hostel Rila is directly ahead on the right. Take metro M3 (Blue line) direction Kőbánya-Kispest 7 stops to Nagyvárad tér. Take metro M2 (Red line) direction Örs Vezér tér 4 stops to Deák tér, then change to metro M3 (Blue line) direction Kőbánya-Kispest 5 stops to Nagyvárad tér. The best and the easiest way is the Airport Minibus service, door to door. To order this service, contact the Airport Minibus desk in the arrivals hall. This service costs 2100 Hungarian Forints (about 9 Euros) per person, and it takes just 20 minutes to Hotel \ Hostel Rila.